Keeping your Apple device charged and updated is important if you want to be able to fully enjoy all that it can do. At aLLreLi, we believe that keeping your device running perfectly shouldn’t have to be a challenge or a hassle. That’s why we’ve developed the aLLreLi Apple Lightning Cable to USB Cable especially with the latest Apple mobile devices in mind. 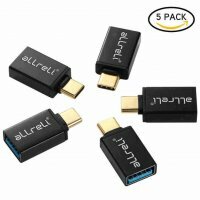 These Apple devices were made to sync and charge faster than other mobile devices, but with an ordinary USB cable you’re not guaranteed to get the full benefits of their fast technologies. 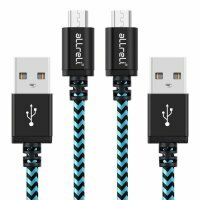 That’s why you simply can’t afford to choose anything other than the aLLreLi Apple Lightning Cable to USB Cable if you want to use your phone, tablet or iPod to the fullest. 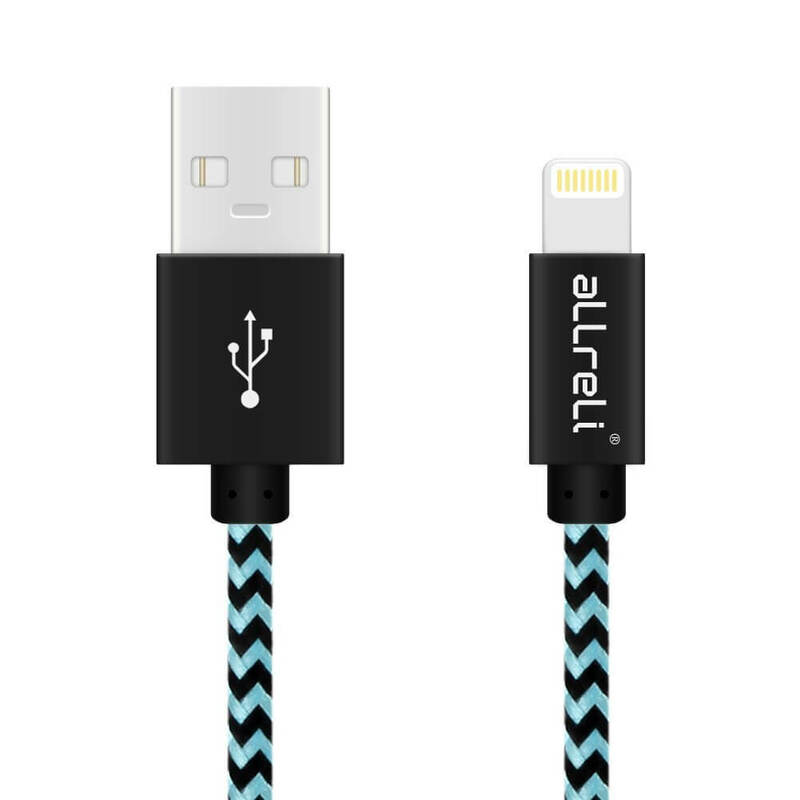 Our iPhone charging cable features an advanced design to eliminate all of the hassles that other cables can cause. Measuring 3.3 feet in length, the Apple lightning cable lets you reach a power source from a greater distance than the average lightning cable, so you can recharge via computer or car or wall adapter with ease. Our USB cable has been stylishly designed, so that it will add a fashionable finishing touch to your desk, bedroom, living room or wherever else you charge. We even made our connector extra slim to fit inside the openings of almost all cases on the market today. 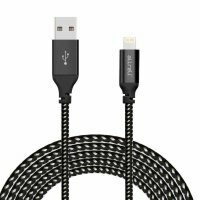 Don’t settle for anything less than the best when it comes to your iPod, iPad or iPhone charging cable. Choose the lightning cable that’s stylish, convenient and engineered to perform.